Please don’t ask me why I thought about this. I am sitting here, packed up and ready for a weekend in the mountains. I decided to sit down and blog whilst I wait for my dear husband to finish work when for some reason I started thinking about ‘bathroom graffiti’. You know the sort I mean. It kept you amused if you had to use one of those disgusting public bathrooms, and forty years ago, the public bathrooms really were disgusting. I remember as a kid, sitting on the toilet (or hovering above it for hygiene purposes) and reading the amusing quotes that were written on, or carved into the doors and walls. My youth was spent in England, but I am pretty sure that here in the US, the Graffiti was much the same. Here I sit in such a caper……..Had a $*** and got no paper! Here I sit, broken-hearted, spent a penny but only farted! As human beings, our sense of humor never ceases to amaze me. Seriously how long does anyone spend in a public restroom? 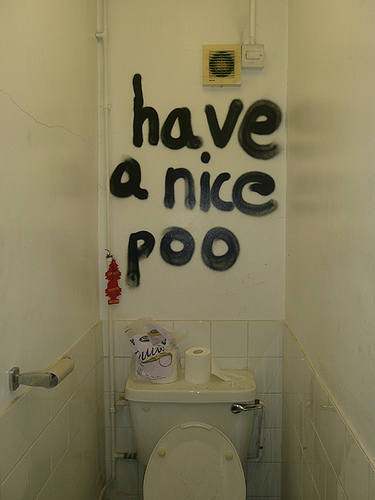 I decided to Google bathroom graffiti and was amused to see how the ‘quotes’ have changed. 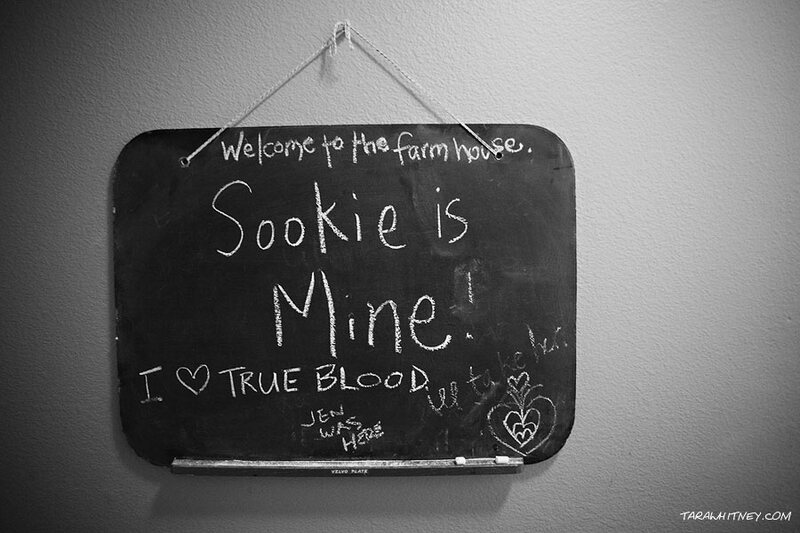 Even Sookie made it into this bathroom. I remember in days gone by you would see lovers names in hearts and quotes like Sue loves Brian, I love Jeff etc etc. Teenage girls carved promises of undying love to unsuspecting young men on those bathroom doors. I wonder if the men’s bathrooms were the same? Back in the sixties nearly every bathroom wall bore the sentence ‘Kilroy was here’. Kilroy certainly got around. Pretty soon another quote would pop up, it was. 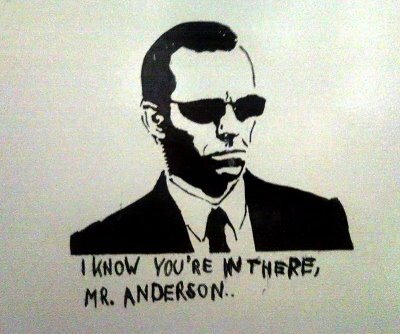 It always tickled me, was this just the British sense of humor, or was this also scrawled on the walls of American public toilets? Yes the quotes may have changed, but the need to express ourselves in public places remains the same.